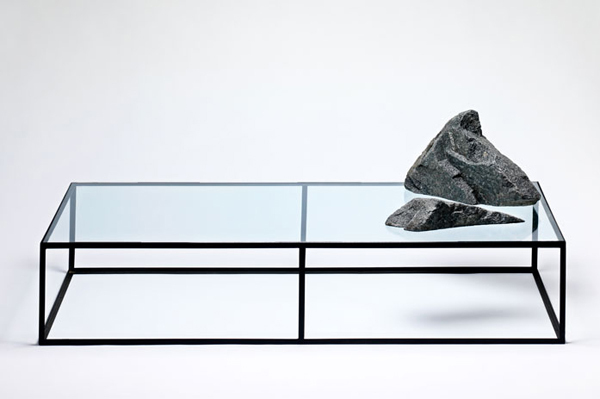 Archipelago I and II are the names of two stunning tables created by Emmet Rock. 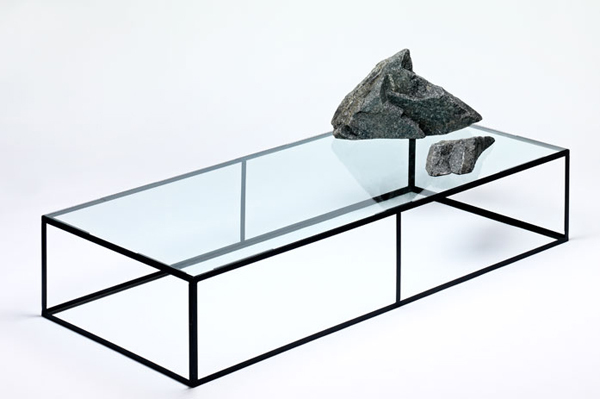 The first is composed by two stones placed on a glass table which is held up by dark metal frames. 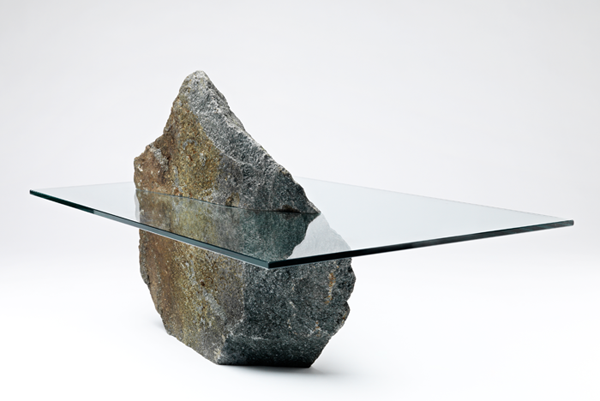 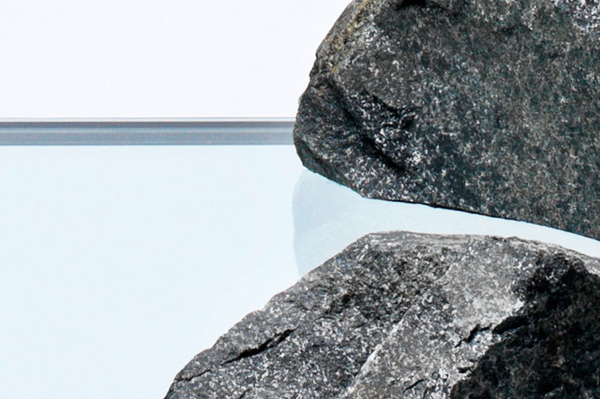 The second, instead, comprises of a singular large stone wrapped around a glass table. 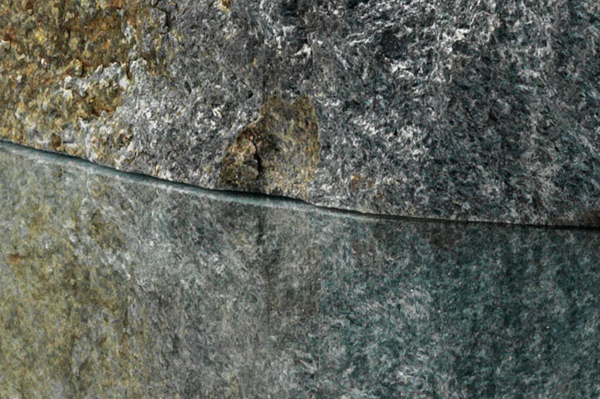 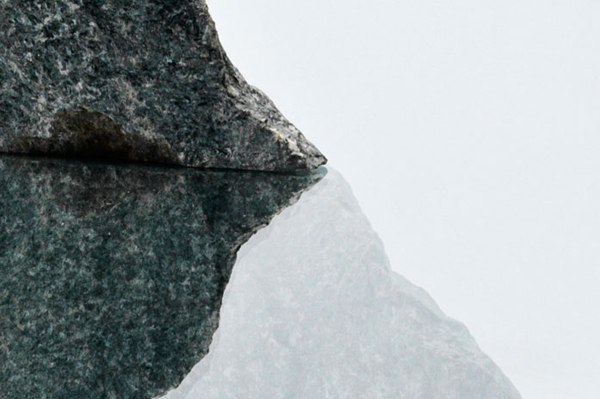 These delicate arrangements between stone and glass oppose a notion of modern design, the one defined by clean lines and ambiguous notions of simplicity. 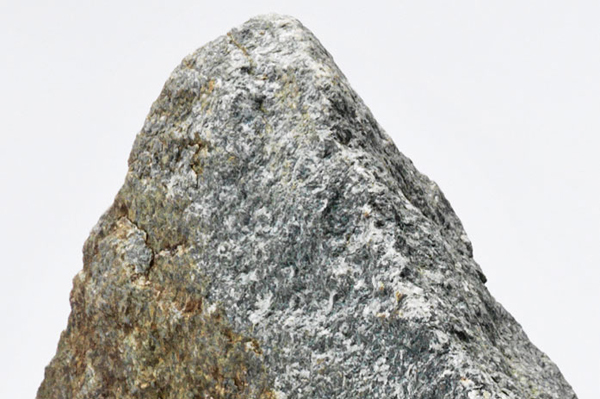 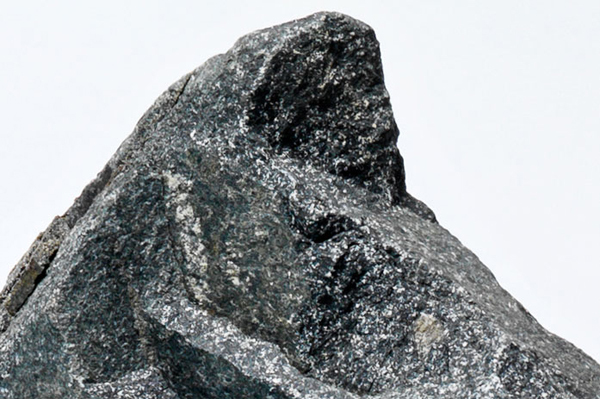 It begs the viewer or user to question aesthetics through unconventional forms and shapes.